Running Your Business Like a Sith. Don’t believe in dark force powers? That’s okay, you don’t need to fully “believe” in order to reap the benefits of the dark side. A shrewd business demeanor and pristine execution of protocols are important ethics for those aiming toward success. Not to mention having control of the force. Hypothetically, let’s pretend that you’re Lord Vader and you’ve just set a wondrous scheme in motion, a scheme that will not only out-position and destroy the competition, but one that will surely make the emperor quite proud. Sith Operational Failure Case #1. When an employee fails you. One of your generals brings the imperial star fleet out of hyperspace a little too early, allowing the rebels on Hoth enough notice to escape their destruction. Countless resources are wasted and a great ambush is squandered. Simply choke them using your dark force powers, invoking fear and respect among your other employees. Have the next guy in line step up, and threaten him with the same fate. Real life parallel… You have been planning the release of an entire sales campaign, website launch, print brochure, catalog build out, etc., but you forgot to have it spell checked one last time before you released it. Boom, it’s live, or printed and shipped…and the whole world now knows you can’t spell. The difference between knowing your Sh!t and knowing you’re Sh!t is somewhat important. Someone’s head should role if the error is big enough—bad typos are not acceptable. Read every sentence you produce and make sure it’s 1000% accurate. Eager Employees who want to impress are great in theory. But they really do need constant guidance and direction. Don’t assume your top talent has the strategic mind of a Sith Lord. Teach them well, and don’t accept failure too easily. They need to take pride in the business and treat all efforts like their life depends on it…which it does. Proofread and then re-proofread and then re-proofread and then launch. Double and triple check your final piece. Have more than two sets of eyes review the final draft plans. 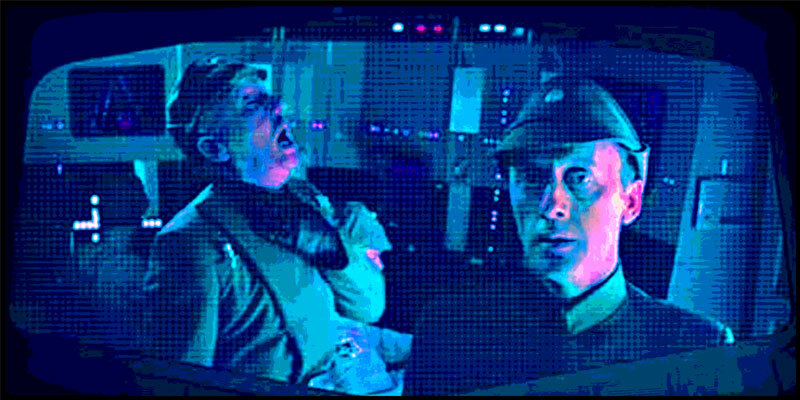 Should you become overzealous and launch preemptively, you’ll soon need another general to blame…or to force choke in mid sentence.